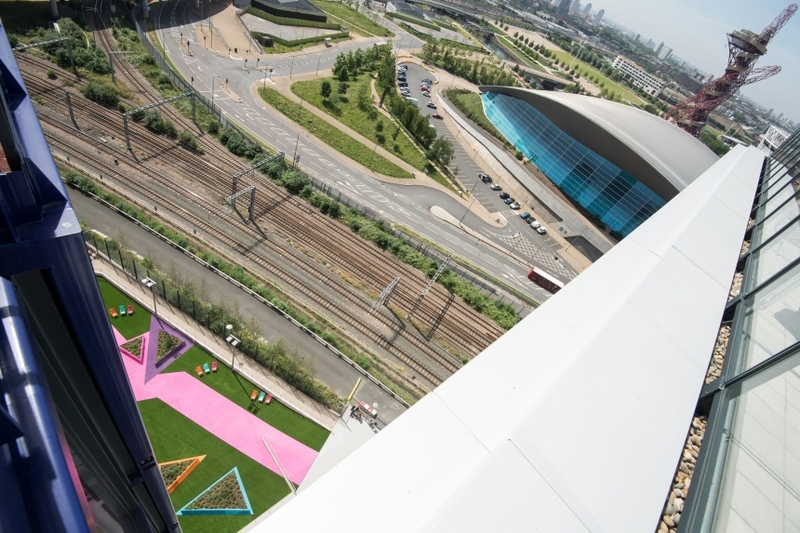 Produce UK has partnered with Lendlease to develop and deliver a series of creative experiential events to celebrate the launch of the new International Quarter London in Stratford. For the programme, Produce has created a series of activations hosted around some of IQL’s high quality public spaces, as well as two large-scale temporary public spaces, including a bespoke pop up cafe / event space, a surprising pop up garden and a series of inspirational talks and workshops, the focus of the programme is to promote wellbeing, innovation, creativity and local connections. Endeavour Square will be the heart of IQL’s public realm. 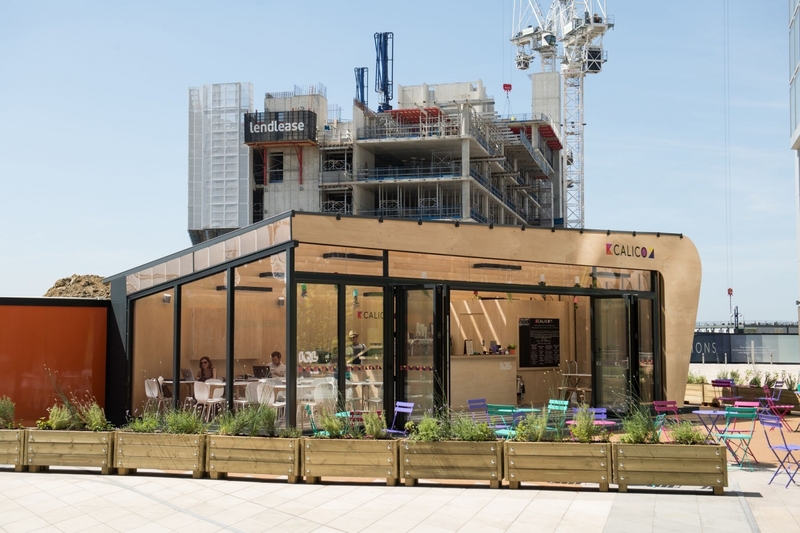 To celebrate it, Produce UK has designed a temporary multi-use pop up space that will work as a cafe / bar and event space. 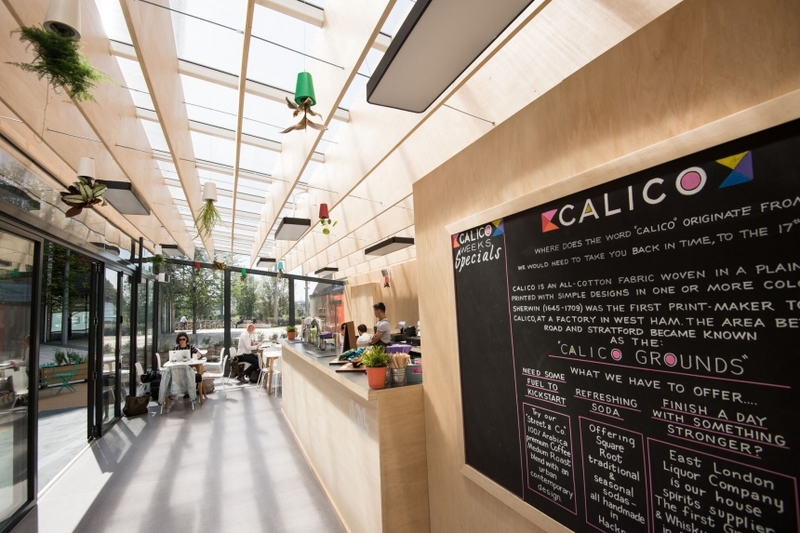 With unique design, clean lines and and organic feel, the space will welcome employees and local residents who are looking for a place to socialise, catch up on emails or simply have a nice cup of locally sourced artisanal coffee. The new public amenity will be open for the public from June to October 2018. The IQL take on a pop up summer garden: a design-led temporary outdoor space for the benefit of occupiers, local residents and visitors. An explosion of colour will take over The Spark to create a visually striking and pleasant experience. 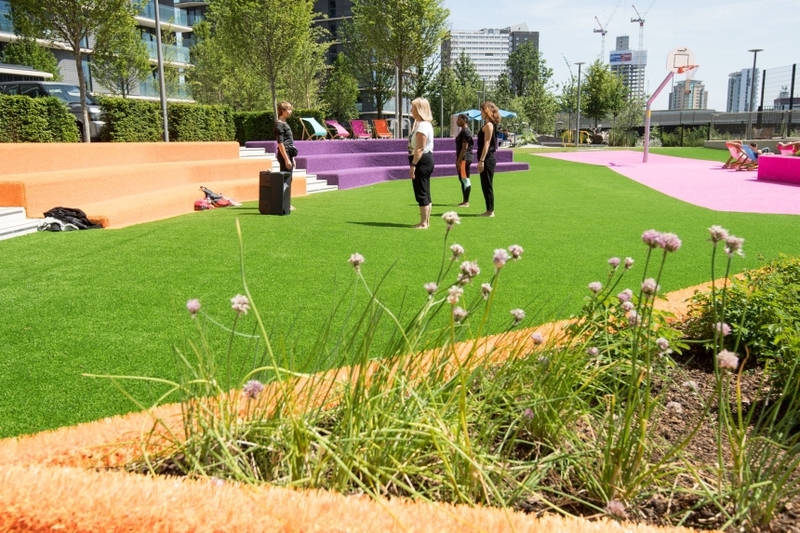 A supporting programme of enlivenments will stimulate the creative use of the space and welcome local residents, including gardening days in partnership with Our Park Life. Curated wellness programme for workers at IQL, including lunchtime talks, fitness and hands-on workshops. The weekday programme will focus on wellbeing in the workplace, health, science, performance and self-improvement. IQL Weekends is IQL’s community-focussed weekend programme of fun and educational events including community fitness and family-friendly workshops. This public programme will invite visitors and local residents to spend quality time at IQL.